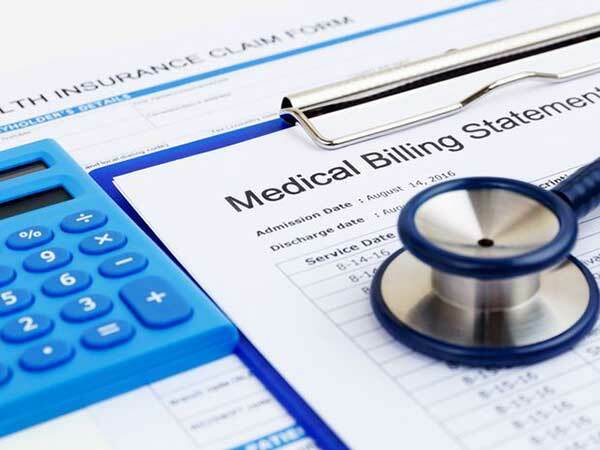 This course is designed to educate the health care team member with the mechanics of submission of electronic/paper insurance claim forms and current industry coding for medical office treatments and procedures. Content covered is ICD 10, HCPCS, and Medical Coding. Prerequisite: Completion or concurrent enrollment in Medical Terminology and/or Anatomy & Physiology. Graduates from this program are very much in demand. Successful completers of the Medical Coding Certificate Program will be prepared to take the CPC Certification Exam. 6 Credit Hour course, textbooks are included in the course cost. Understand the purpose and concepts of long term care. Recognize patients’ rights and the legal implications of working in health care. Demonstrate/perform hands on skills for meeting patient needs. Demonstrate and practice infection control and blood borne pathogen precautions. 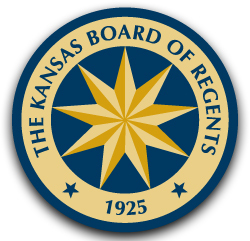 Have knowledge of the certification requirements for the State of Kansas. Demonstrate the ability to interpret and understand medical terminology. Demonstrate basic knowledge of human anatomy and physiology. Possess knowledge of disease prevention and health promotion. Naomi Tatro is Salina Tech’s Allied Health Coordinator. She was born in Denver, Colorado but moved to a farm north of Abilene, KS when she was nine. That’s where she developed a passion for horses, and now she rides the steel kind. She is a Registered Nurse, earning her Associate Degree in Nursing from Cloud County Community College and her Bachelor of Science in Nursing through Oklahoma Wesleyan University. She plans to pursue a Masters Degree in Nursing. She also works as a forensics nurse. Prior to joining Salina Tech’s faculty in 2013, her career had been focused on nursing homes and assisted living facilities, and she served as Director of Nursing for one facility.